a special shoes for the adventurous guy who loves the great outdoors, the Cerro TR Boot CP features PrimaLoft insulation. 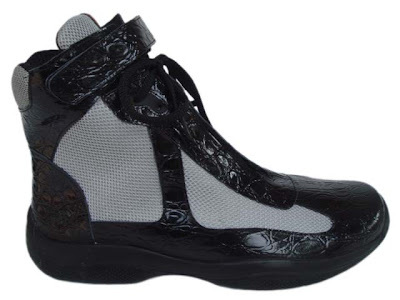 Waterproof synthetic leather upper. TPU toe cap provides added durability. ClimaProof® bootie construction with cozy winter lining. PrimaLoft insulation inside. Die-cut EVA sockliner. Injected EVA midsole for long-term lightweight cushioning. TPU shank in arch and forefoot for support and protection. Winter Grip outsole is a perfect combination of stability and grip. Durable Rubber Compound adds extra durability.